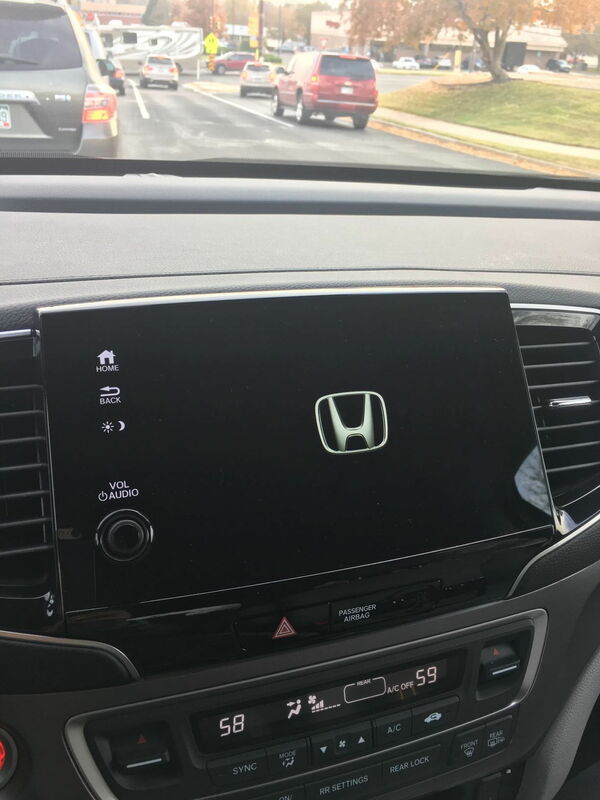 2019 Pilot infotainment screen froze at Honda emblem - The unofficial Honda Forum and Discussion Board Forums For Honda automobile and motorcycle enthusiasts. How do we reboot/reset the infotainment console? The pilot is two days old and the infotainment has froze. 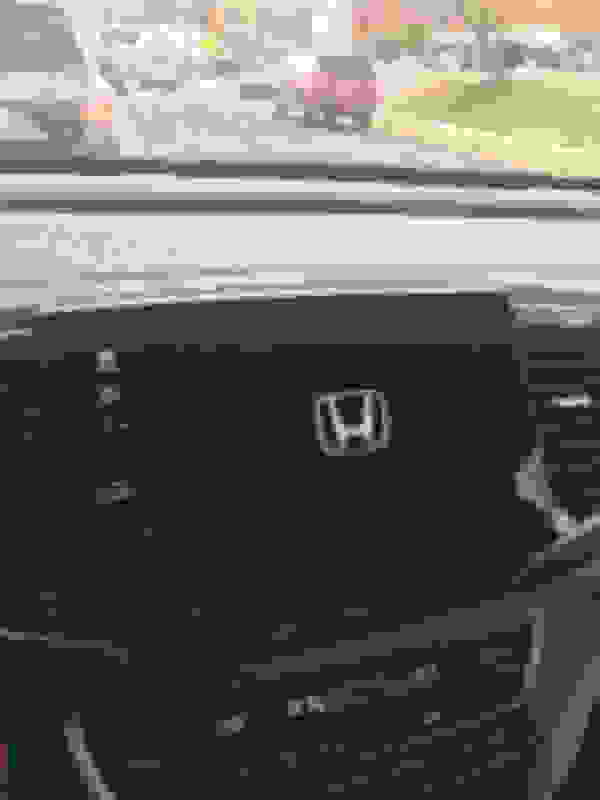 The screen just displays the Honda emblem and will not respond to any buttons. The backup camera will still work. The dealer said they have never heard of this and we need to bring it in for a diagnostics service. Go back to dealer and get them to fix it. The dealer could not replicate it. The issue seemed to resolve itself after multiple trips. The issue has not returned in the past 4 weeks and 400 miles. I had the same problem (infotainment hung with logo)a few days after I brought home my 2019 pilot. I talked to a tech guy at my dealer who did a search of service updates and he found: System update B.1.0.21 to fix the bug: • System is stuck on Honda logo and will not boot up. He thought that my system might have missed the update. He said power would need to be removed from the infotainment system to get it to boot and that I should bring in the vehicle if it didn't boot after turning the car on and off a few times. It didn't reboot so I removed the fuse for the infotainment system to remove all power to it and that did the trick. It rebooted after I replaced the fuse and started the car. I then checked the system update status to see what level my vehicle was at. (Settings -> About) To my surprise, I found that my system was up to date (B.1.0.21) so it appeared that the system update hadn't fixed the issue. I was expecting the problem to occur again at some point so all I could do is report it to the dealer and wait for it to happen again. I've had the vehicle for 3 months now and it hasn't reoccurred so it appears the fix in the system update must have kicked in. Fingers crossed.